Thom Yorke & David Byrne Hump Wired | Reserve Result. 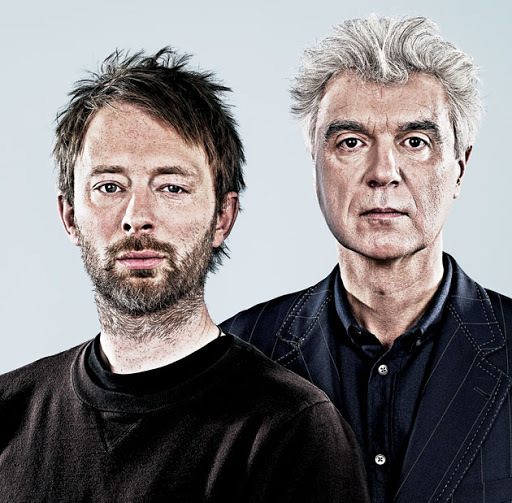 Two of the best contemporary musicians, Thom Yorke and David Byrne, discuss their craft in Wired magazine. All would-be musicians should put down their instruments, laptops and egos, and check out this informative interview.